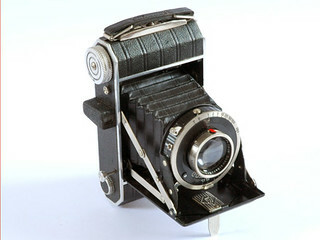 The Franka Solida is a 6×6 folding camera released in 1936. There are different versions of the Franka Solida, called Solida I, Solida II, Solida III, Solida Junior and Solida Record. The Solida III is a vertical folding camera, the other Solida-Versions are horizontal folders. 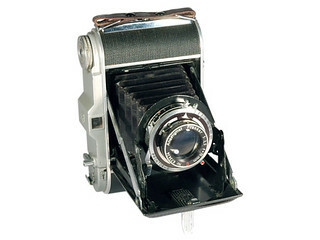 Some prewar Solidas used the 4.5x6cm format. 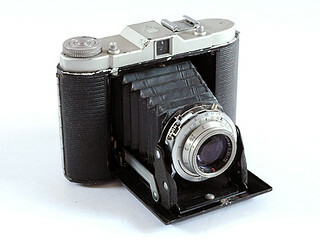 There are also cameras with uncoupled rangefinder and uncoupled lightmeter (IIE, IIL, IIIE, IIIL) and one version with both meters (IIIEL) . 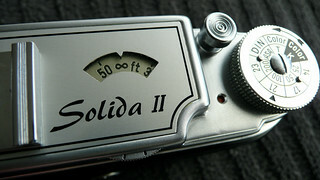 The Solida were produced till 1962. 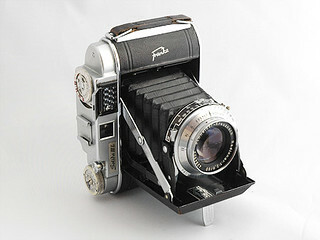 Franka also built in 1957 a camera with the name Solida 35, a rare 35mm camera with interchangeable lenses. This page was last edited on 4 November 2016, at 06:29.